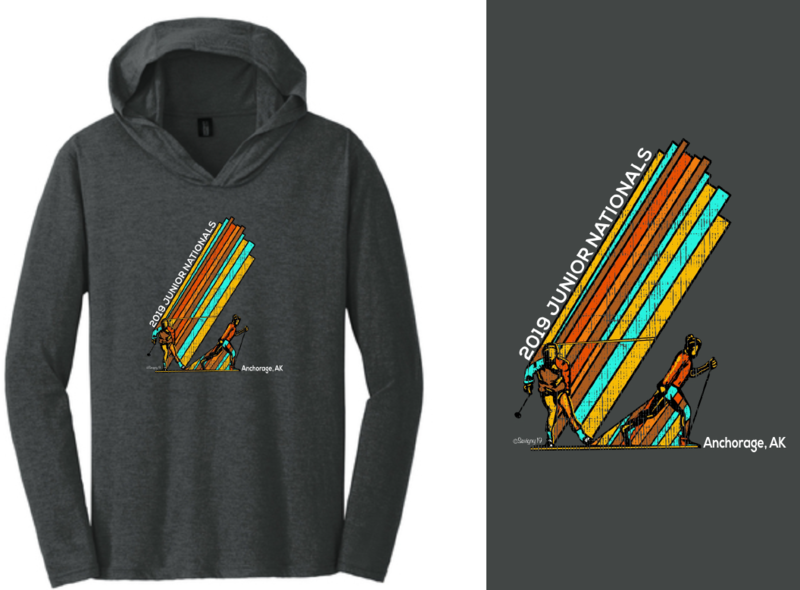 Get your exclusive 2019 Junior Nationals Merchandise online or at the NSAA office! T-shirts, Women’s shirts, Hoodies and stickers, starting as low as $1.00! Click the link below to purchase!